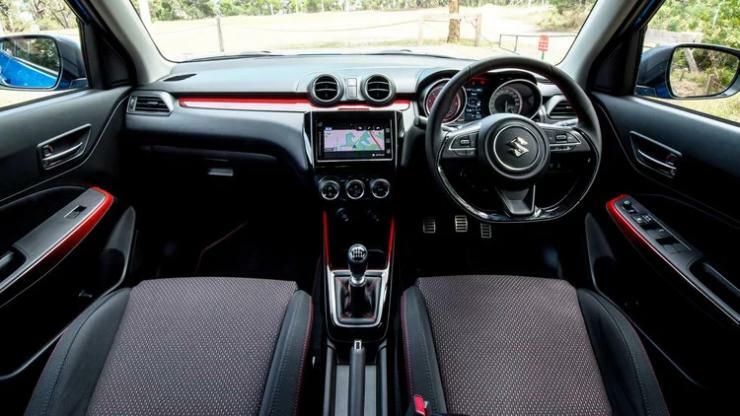 Australia is one of the few right-hand drive markets of the world that has the 3rd generation Suzuki Swift Sport on sale. The car just got a brand new, limited edition variant called the Red Devil. It’s specific to the Australian market, and only 100 units of the Swift Sport Red Devil will be built. The car gets a few cosmetic changes to justify its special edition tag. Changes include a new red paint job specific to this model, carbon-black decals on the bonnet, front bumper and doors, front and rear quarter panels, and red inserts on the hatchback’s interiors – dashboard and doors. 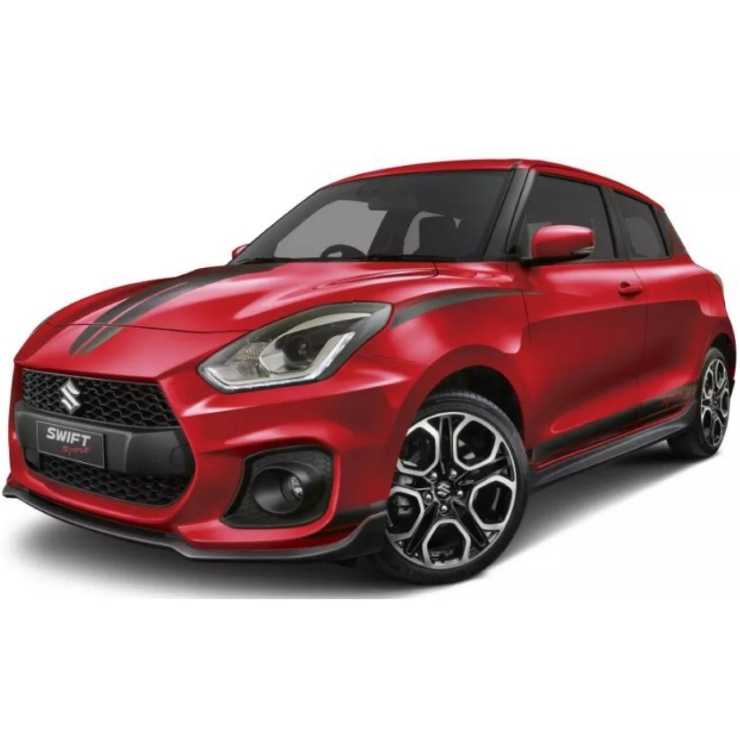 The Swift Sport Red Devil continues to use the 1.4 litre-4 cylinder turbocharged petrol engine that generates 140 Bhp of peak power and 230 Nm of peak torque. This is the same engine Maruti plans to offer on the upcoming Vitara SUV. There are two transmission options on offer – a 6-speed manual and a 6-speed torque converter automatic. Both gearboxes power the front wheels of the Swift Sport. Stiffer suspension is standard, making the car a much better handler than the stock version of the Swift. The car is a five-seater and gets a conventional, five door body style. It’s built to be an everyday car that offers a lot of driving pleasure and fun to the driver. There have been rumours about Maruti Suzuki launching the Swift Sport in India. Ever since, car enthusiasts in India have been eagerly awaiting the Swift Sport. However, no official announcement about the Swift Sport’s India launch has been issued. Also, the car is yet to be spotted testing in India. If launched here, the Swift Sport will be positioned as Maruti’s most expensive hatchback. A hot hatchback, the Swift Sport is expected to be a Fiat Punto Abarth rival, priced between Rs. 9-10 lakhs.